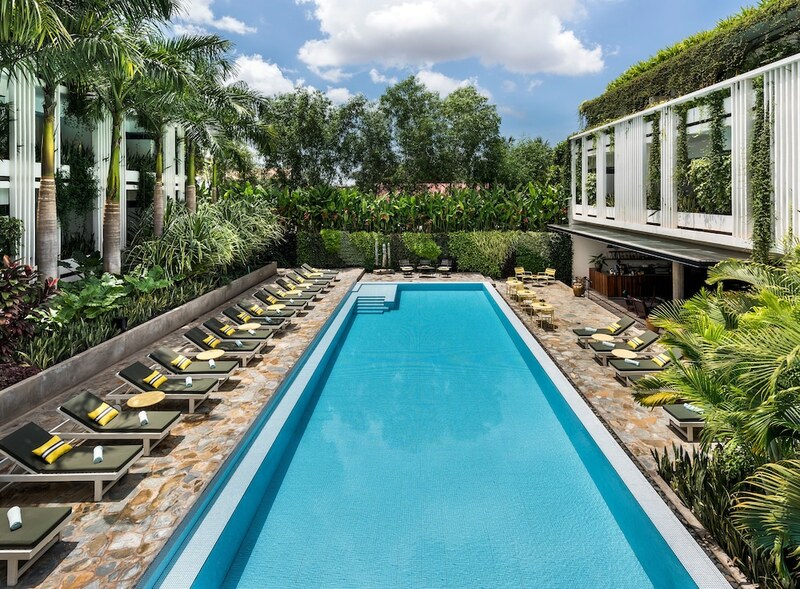 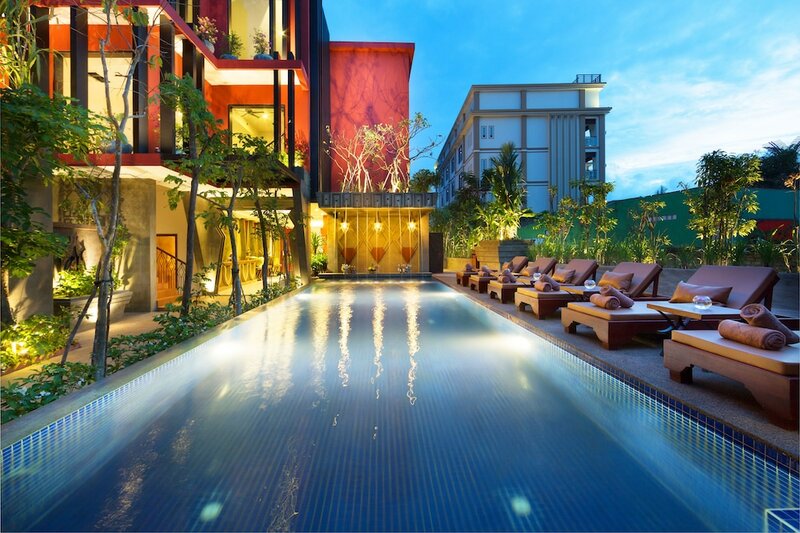 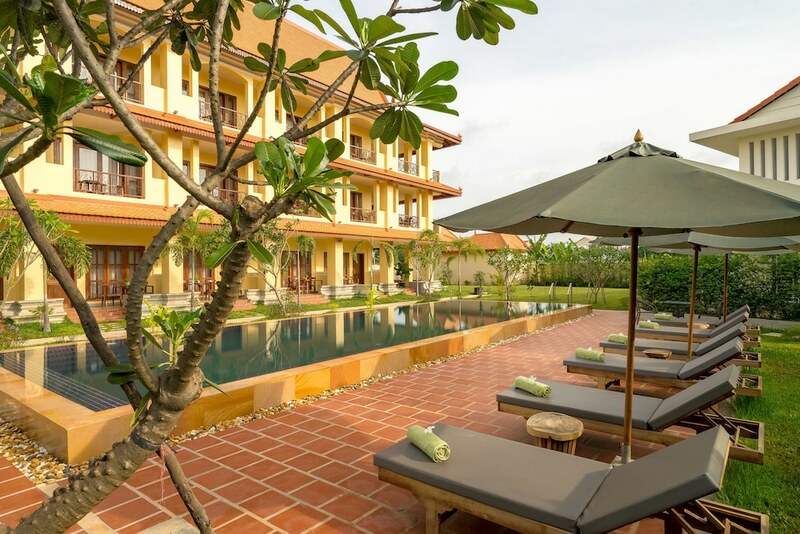 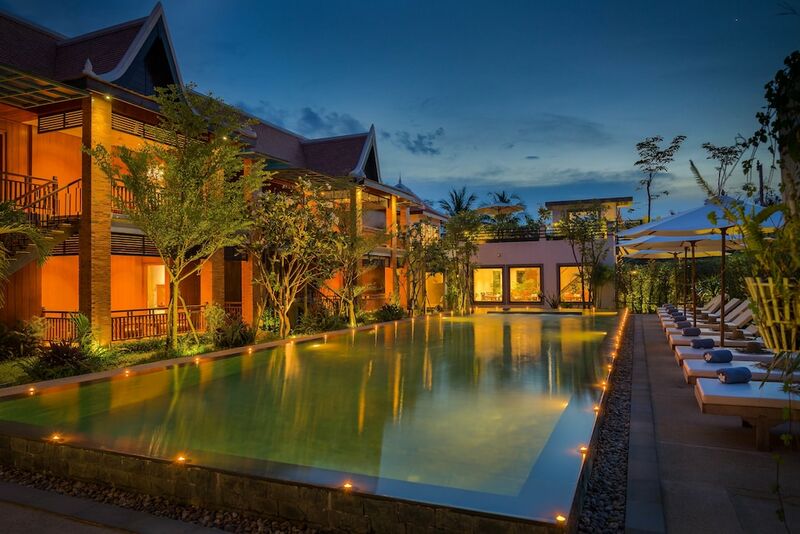 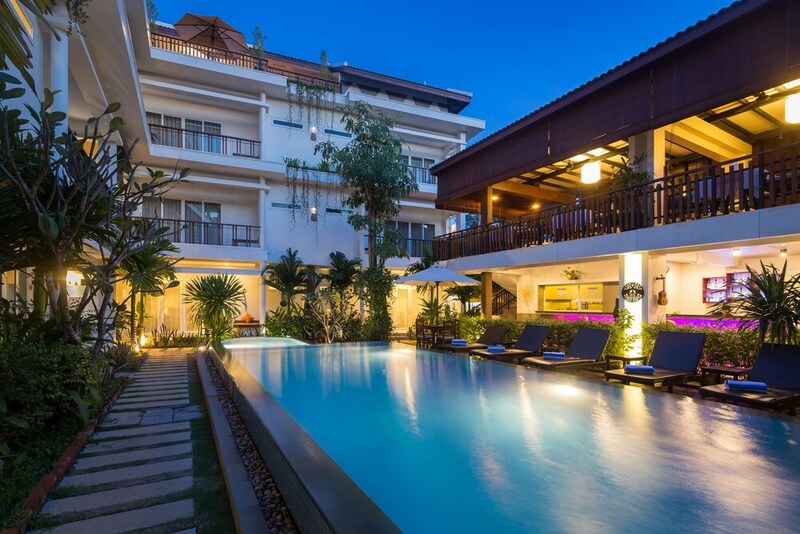 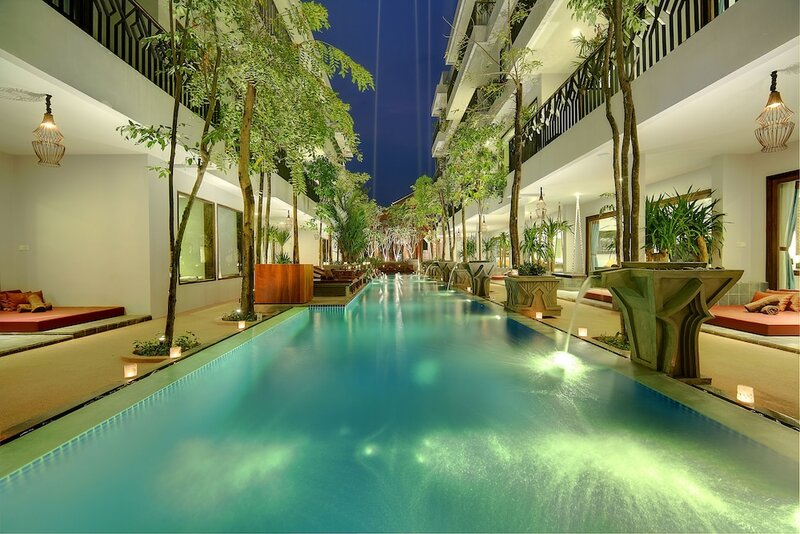 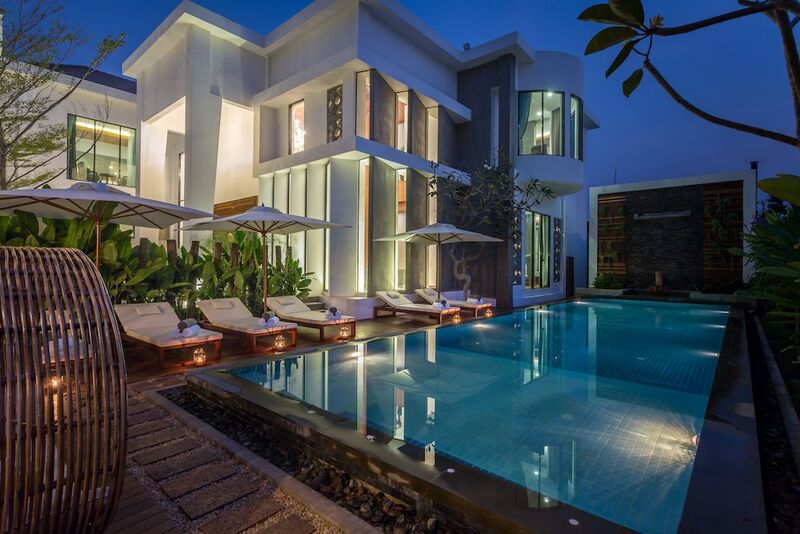 Siem Reap hotels range from inexpensive guesthouses for budget-conscious travellers to five-star resorts and romantic villas for the affluent. 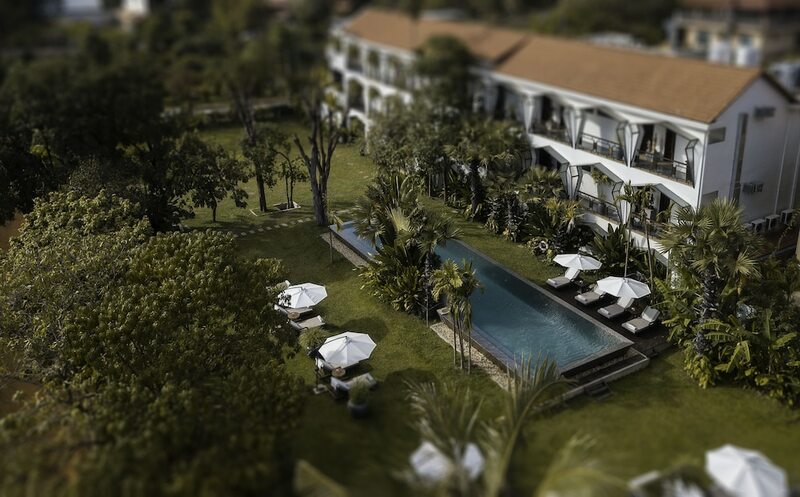 Set within close proximity to prominent landmarks, these properties feature cosy guestrooms, onsite restaurants and bars, as well as excellent service and recreational facilities to ensure a comfortable stay experience. 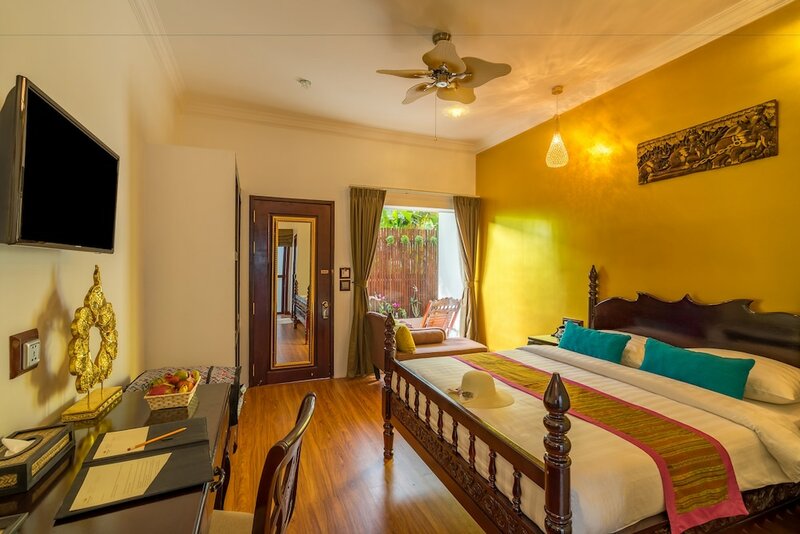 Featured prominently on the bucket lists of travellers all over the world, Siem Reap is home to the iconic Angkor Wat and Ta Prohm Temple, two of many magnificent ruins set within the massive Angkor Archaeological Park. 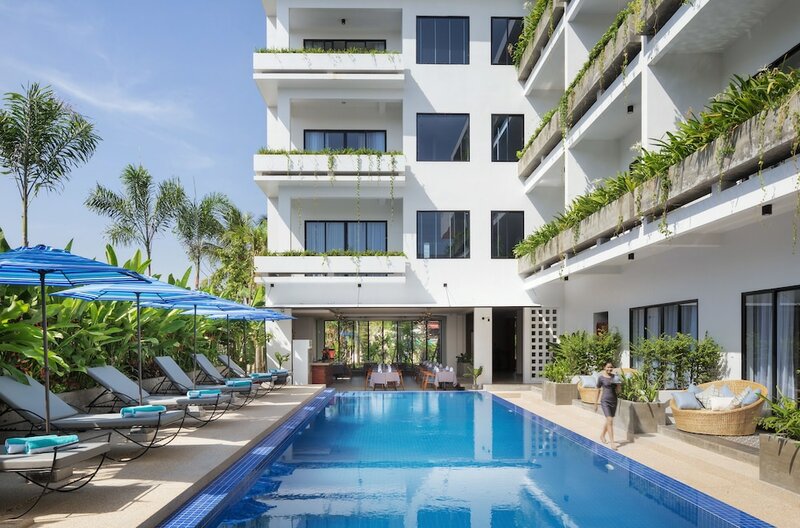 Being a tourist-related town, visitors can also experience the local lifestyle by visiting outdoor markets, where they can sample authentic Khmer delicacies, shop for fresh produce and one-of-a-kind souvenirs, as well as enjoy cultural performances and festivals. 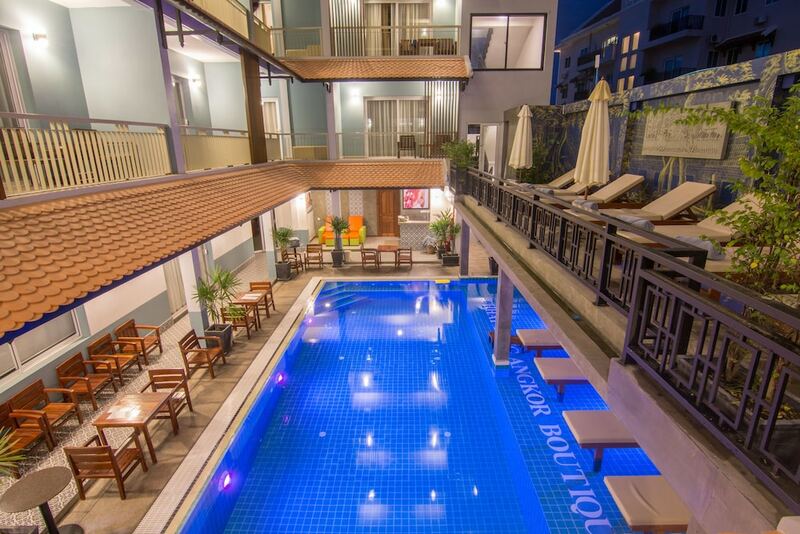 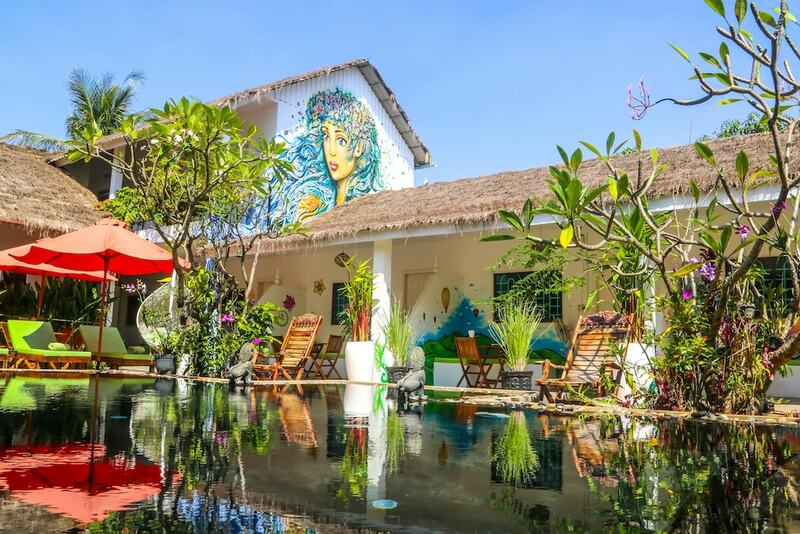 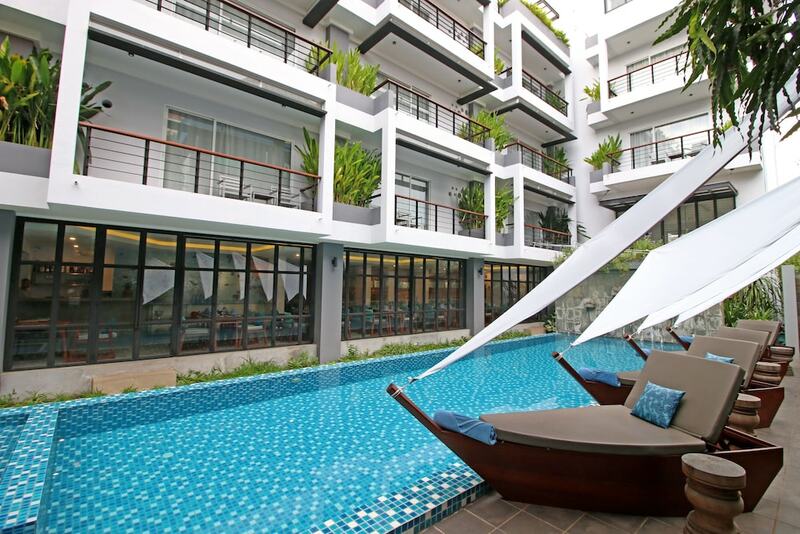 Whether you’re looking for a frills-free hostel or luxurious resort, our comprehensive list of hotels in Siem Reap provides you with the best accommodation with unbeatable room rates.